37 PIN SOCKET CIRCULAR CONNECTOR CABLE is often confused with a Cable Assembly; the main difference between the two is that a cable assembly usually has just two ends while a wire harness has multiple branches/ends running off in many different directions with multiple terminations on each branch. The typical Industrial cables that Shareconn supplies include dozens of wires and sometimes hundreds of different components and terminations. Our engineering staff is well versed in the design and construction of wire harnesses and is available to assist in the development of the most efficient harness to meet your demands. 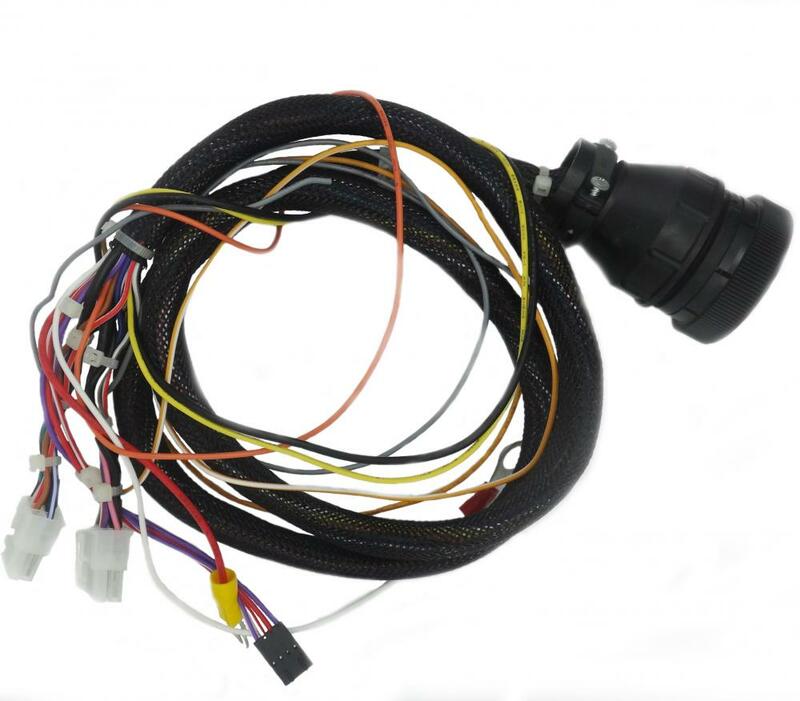 Product name: Industrial wire harness. 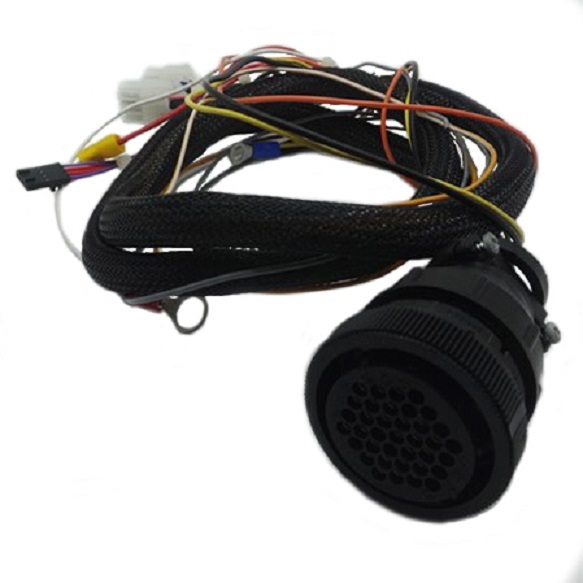 Looking for ideal Wire Harness with 37 Pin Socket Circular Connector Manufacturer & supplier ? We have a wide selection at great prices to help you get creative. 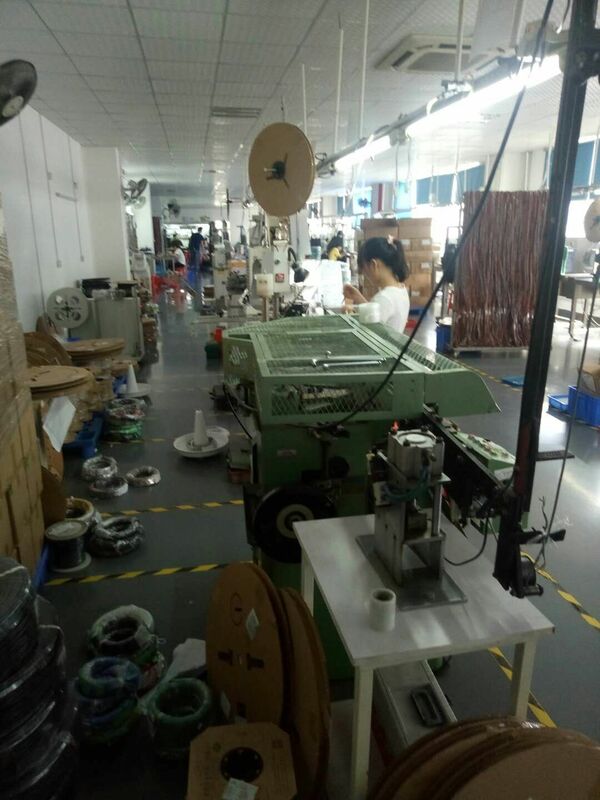 All the Circular Connectors Wire Harness are quality guaranteed. 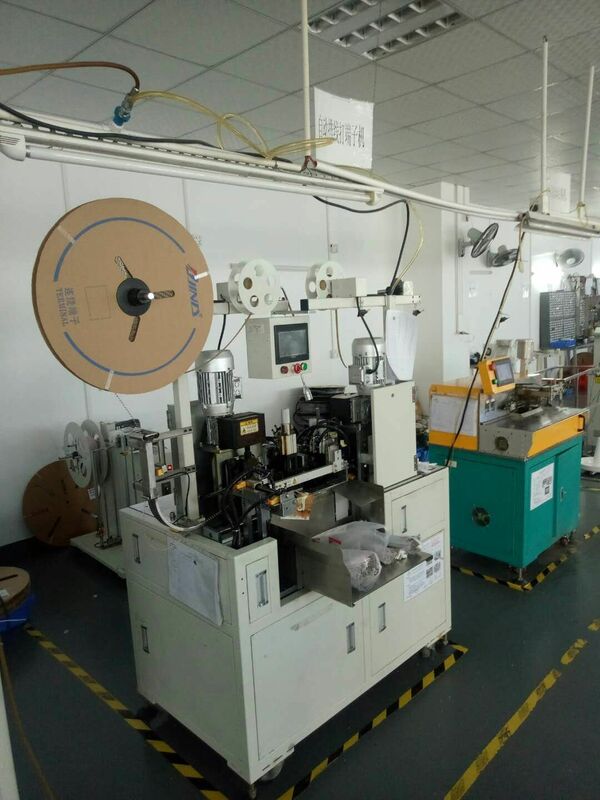 We are China Origin Factory of Industrial Cable Assembly. If you have any question, please feel free to contact us.